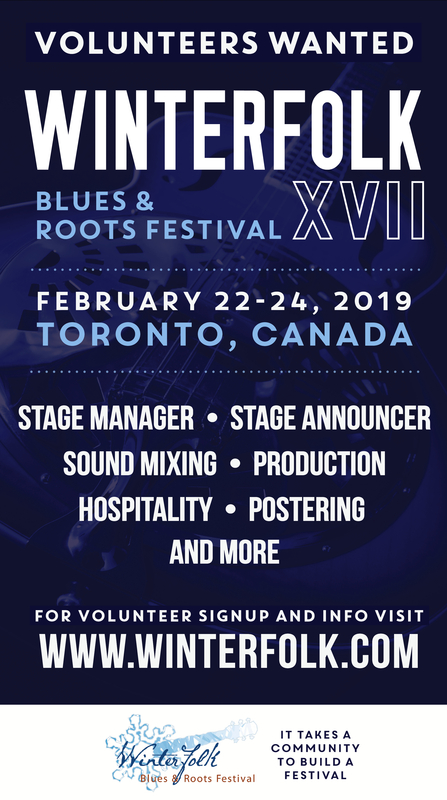 East York Mirror – The 2017 edition of the Winterfolk Blues and Roots Festival is coming to The Danforth. 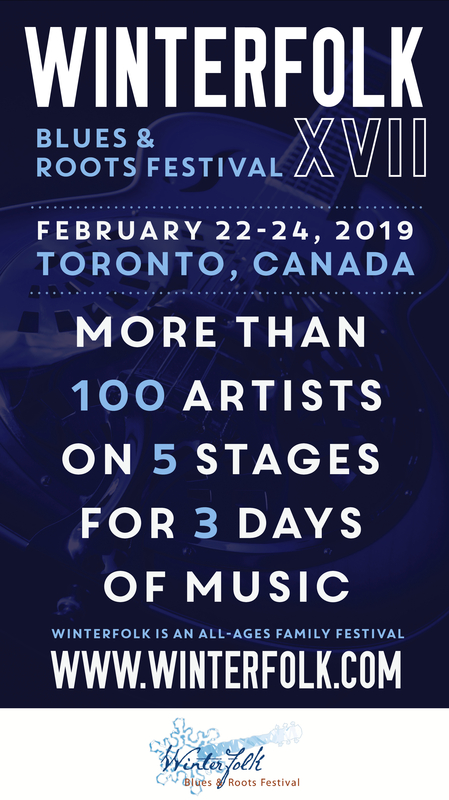 The 15th annual event, which features some of the best Canadian blues and roots artists, will run from Feb. 15 to Feb. 17. Organizers describe Winterfolk as an all-ages, mid-winter, weatherproof event that features the best of urban, blues, rock, jazz, country, folk and roots music. More than 150 artists are set to perform at five venues on six stages during the three-day festival, which will also include special tribute events, an awards ceremony, community stages, and various themed workshops with something for everyone to enjoy. Winterfolk is a division of The Association of Artists for a Better World, a registered nonprofit organization in Ontario. Visit www.winterfolk.com for more information, to purchase tickets, or to get involved.